Luxembourgish, the national language, is akin to German. German is the first foreign language for most Luxembourgers and is used in the media. French is the administrative language. 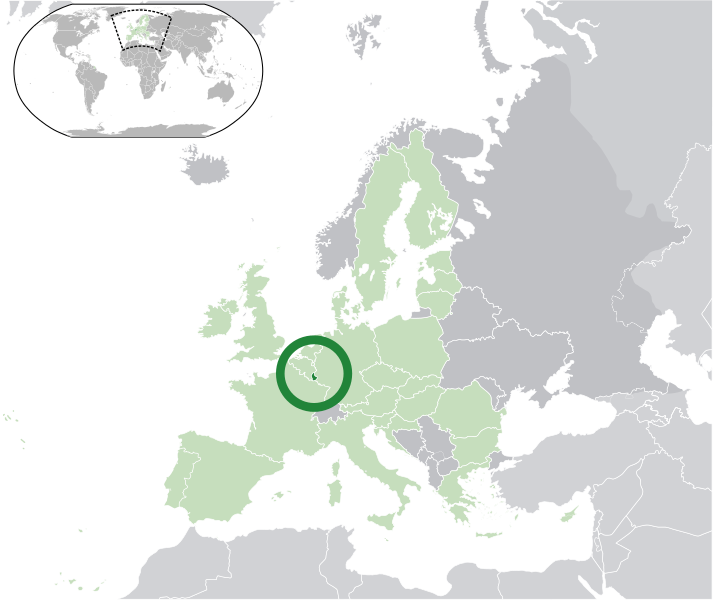 The Grand Duchy of Luxembourg is a small country surrounded by Belgium, France and Germany, and its history has been inextricably linked with that of its larger neighbours. It is largely made up of rolling hills and forests. Luxembourg has been under the control of many states and ruling houses in its long history, but it has been a separate, if not always autonomous, political unit since the 10th century. Luxembourg is a hereditary Grand Duchy with a unicameral parliamentary system. Many of Luxembourg's speciality dishes are of the type one would expect in a forested country. They include jugged hare and Ardennes ham. Trout and pike, fresh from the country’s rivers, also feature regularly on menus here. Luxembourg shares the Moselle valley with Germany and the local white wines are well known and popular. Like other northern European countries, Luxembourg also produces popular brands of beer.